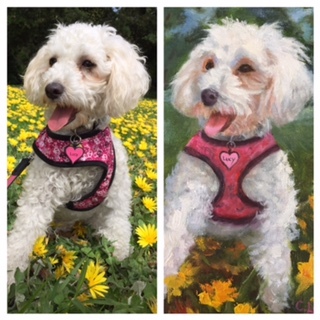 Ever wanted a professional painting of your dog? 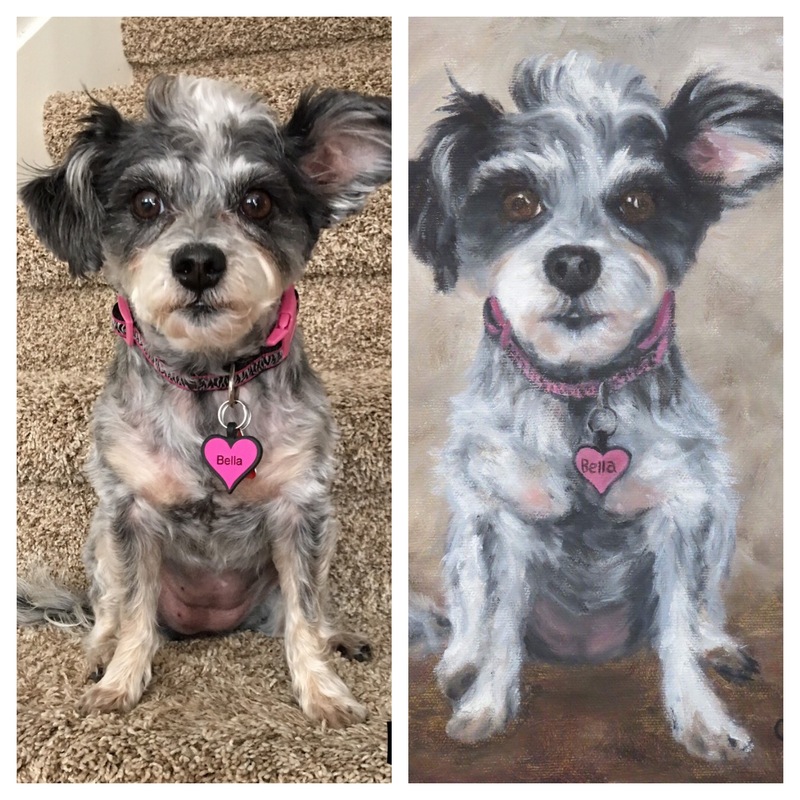 Well now you can get a professionally hand painted portrait of your best friend, and know that 100% of the proceeds goes to help Dog Rescue Without Borders save more lives! 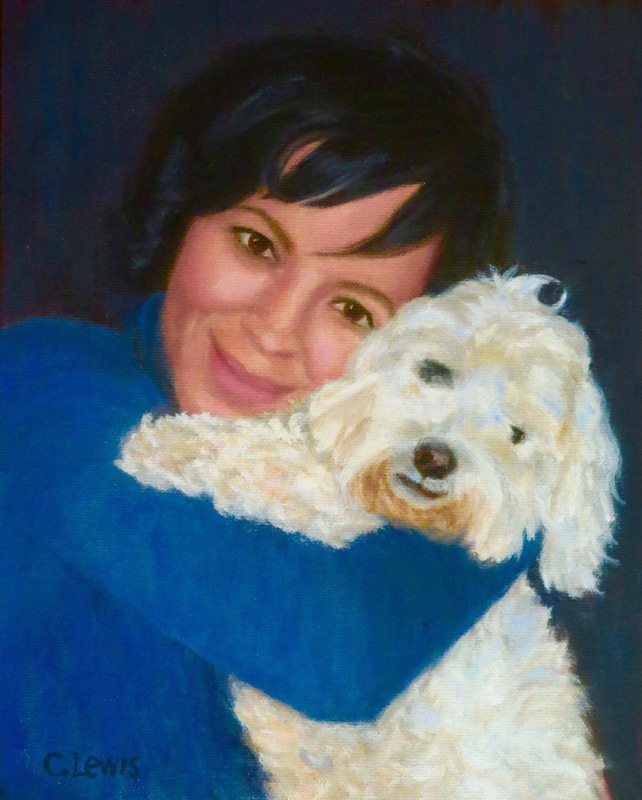 Dog Rescue Without Borders has partnered with Cindy a fellow dog mom to a DRWB alumni Matilda now Roxy and became sensitive to the cause of the Tijuana strays. 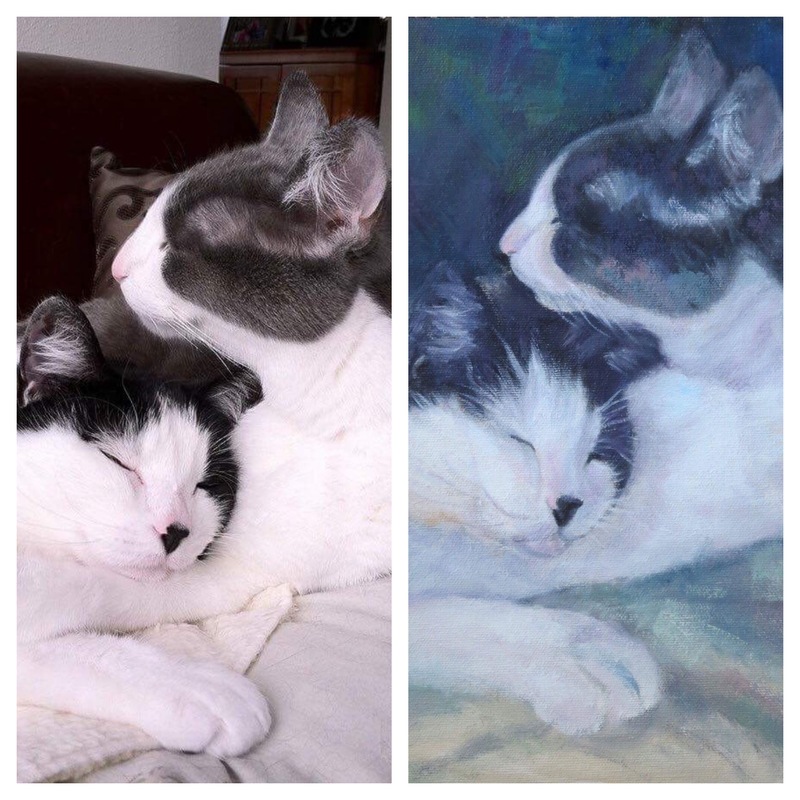 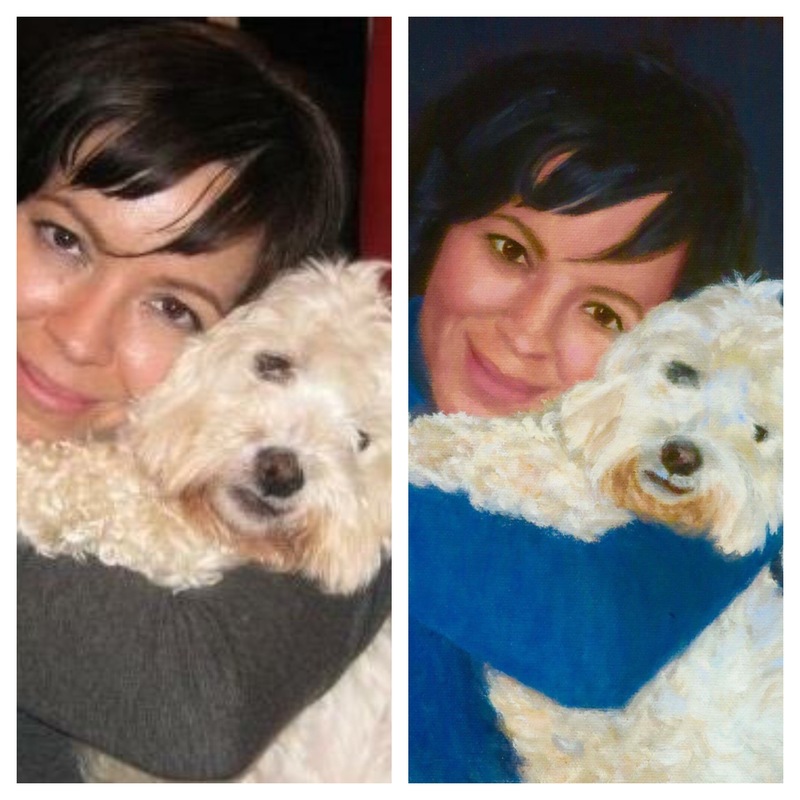 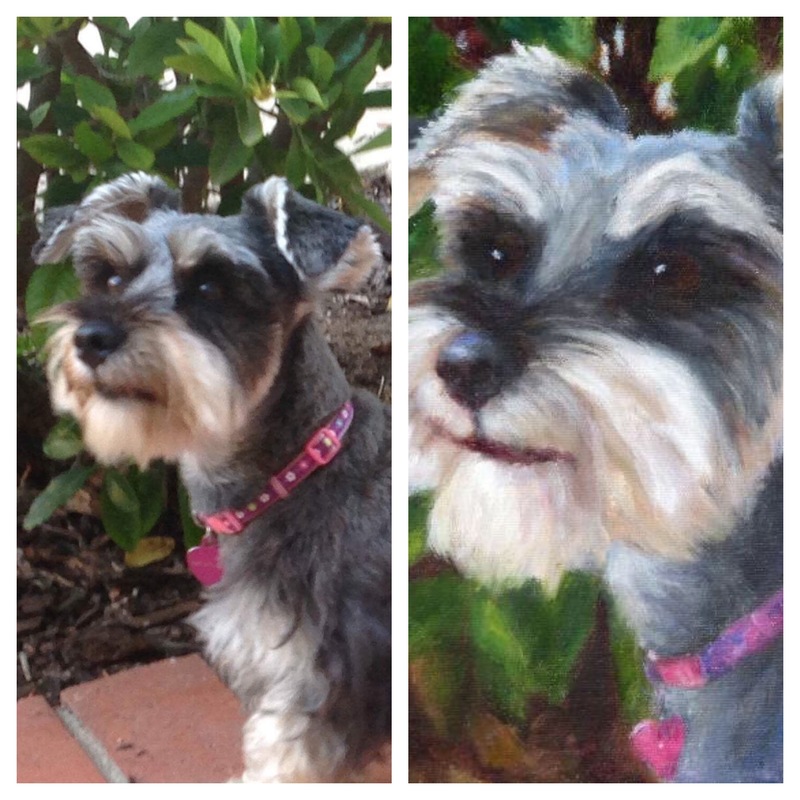 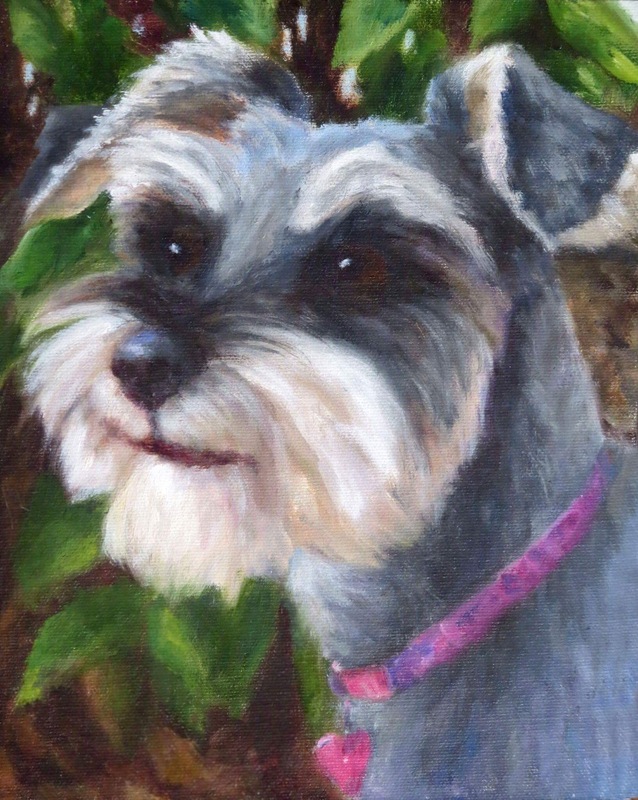 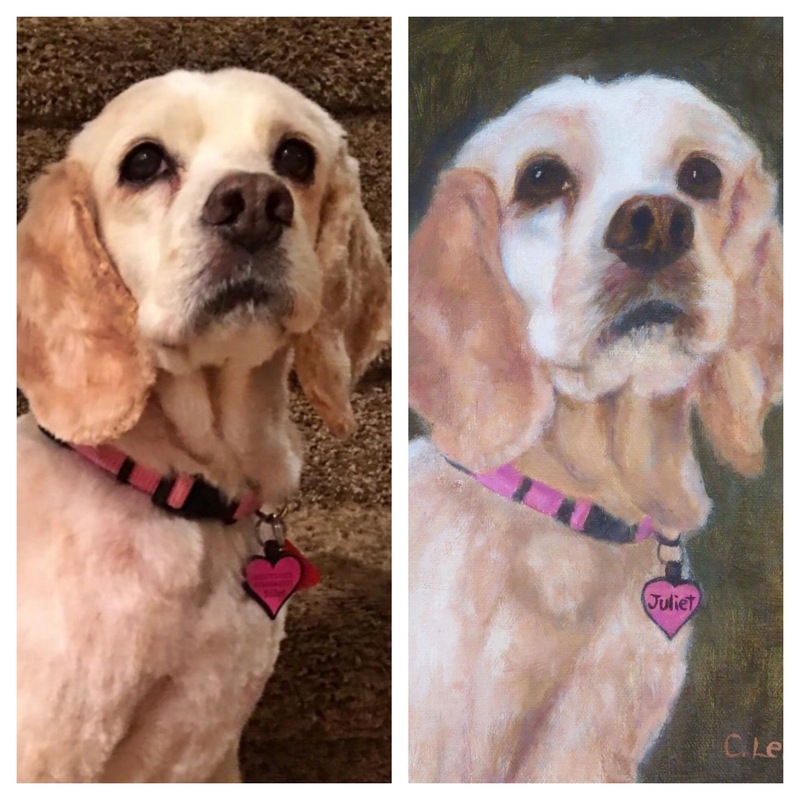 Cindy is using her talented gift as an artist to paint life like painting of your best friends. 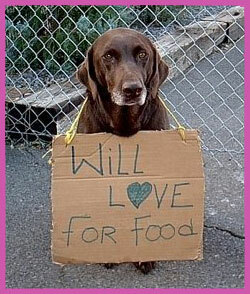 And Cindy has decided to donate all of the proceeds back to DRWB, so they can continue to save more dog's lives from the streets of Mexico. 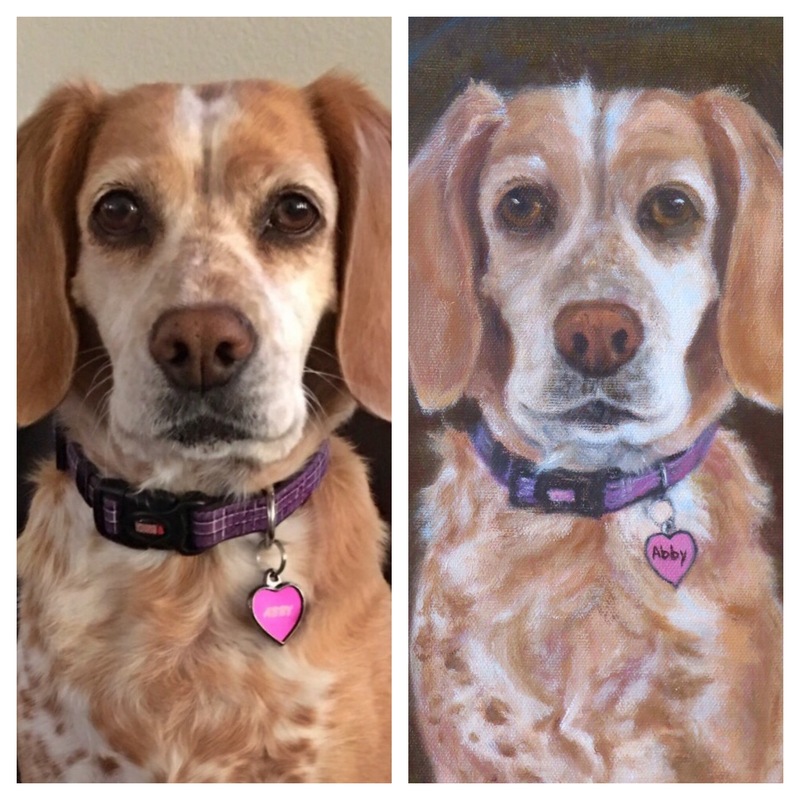 To find out more simply email Cindy or fill your information on the contact form below. 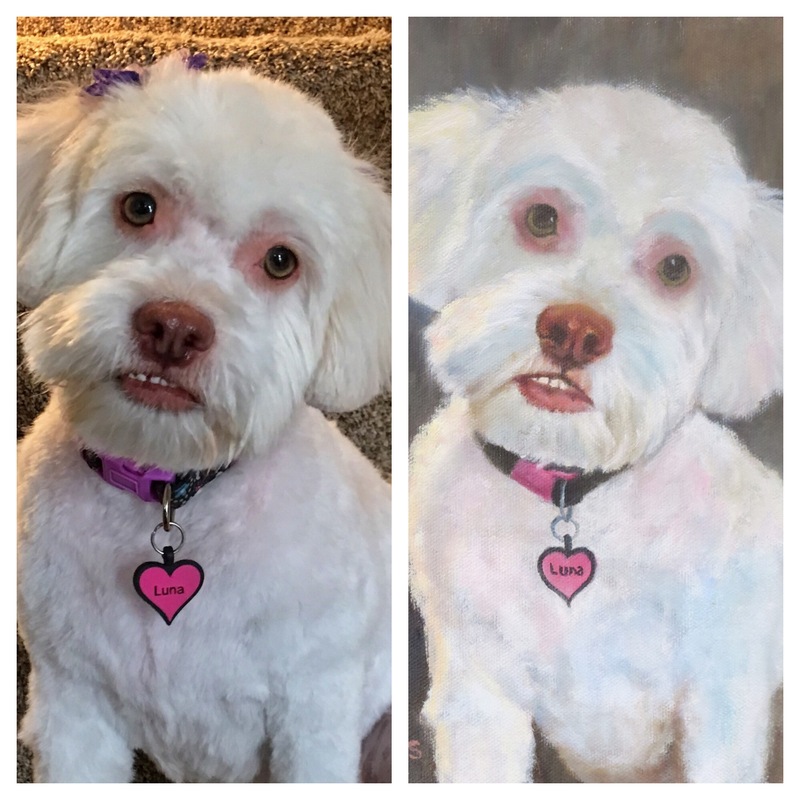 The donation for the paintings typically ranges from $150-$300 per painting and again it all goes to help save more dogs!